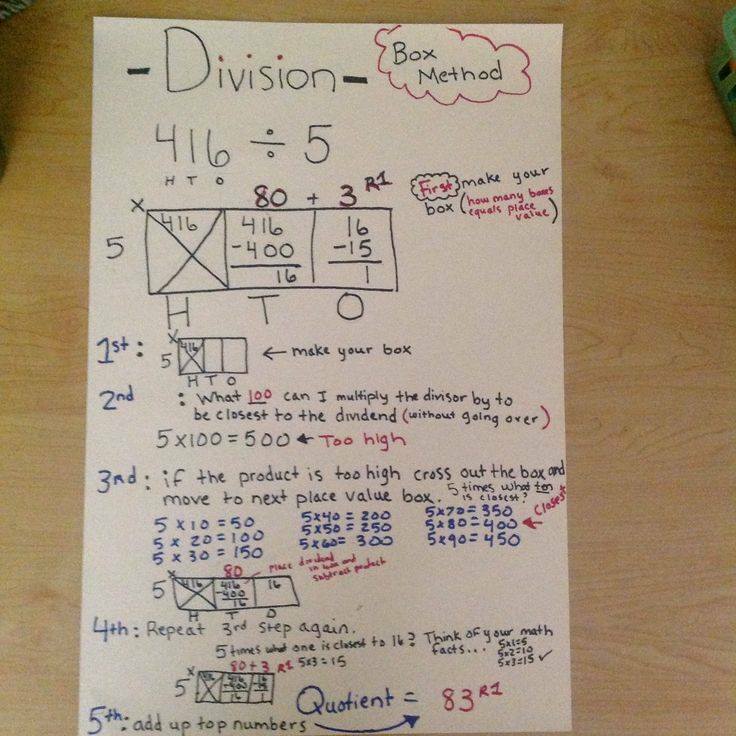 Every day you read in the news about how, after switching to Common Core, achievement has plummeted. And yet, officials keep defending this failed system. “About 28 percent of Williamsville Junior High School students passed annual math assessments in 2017 and nearly three quarters of students failed, according to a Sangamon Sun analysis of the latest Illinois schools report card. This entry was posted in Curriculum, Miscellaneous on December 14, 2017 by Admin. This video sums up what is wrong with our schools in one shot: Indoctrination for good workers in the one world order, and data-mining for other uses. This entry was posted in Curriculum, Data Mining, Miscellaneous on December 5, 2017 by Admin. Did Senator (Former Governor) Hassan Lie To Parents? So does this mean that Senator (former Governor) Hassan lied to us when she supported Common Core as standards that would make students “college” ready? Way to fail NH students Senator! BUT NOT SO FAST….now public colleges are going to do away with remedial classes. Problem solved. Right? Not exactly. It’s a way to cover up the remediation that students will still need. In other words, if you don’t call the college classes “remedial” maybe you won’t notice the problem continues to exist. At Cal State, about 40% of freshman each year are considered not ready for college-level work and required to take remedial classes that do not count toward their degrees. TELL THEM TO SUPPORT COMMISSIONER FRANK EDELBLUT’S AGENDA TO DRAFT BETTER STANDARDS FOR OUR KIDS! This entry was posted in Academic Standards and tagged classes, Harvard, Remedial, remediation, SenatorHassan on August 4, 2017 by SCC. Good news for public education, one candidate for governor is making it clear, he’s not satisfied with the dumbed down Common Core standards for our children. This entry was posted in Academic Standards, Candidates, Political and tagged chrissununu, tweet on October 26, 2016 by SCC. 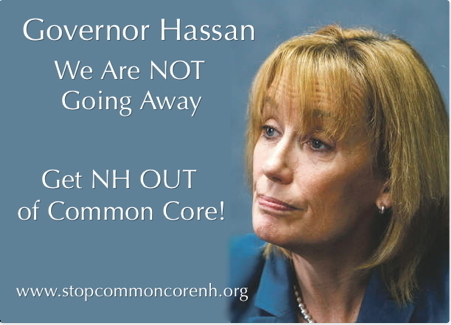 Has anyone noticed that Governor Hassan, in her campaign for U.S. Senate, hasn’t addressed the important issue of Common Core? I suppose if you were running for a seat in the United States Senate, you wouldn’t want to bring up this controversial issue either. Especially since she is the facilitator in New Hampshire and has saddled our public schools with this mess. As she leaves the corner office in Concord, she leaves a legacy of dumbed down standards for our kids, and continues to ignore parents who want something better. New Hampshire prides itself on local control in education but Governor Hassan doesn’t want to hear from local parents and residents who are having serious issues with this current education fad. There is a petition that has 1765 signatures on it calling for eliminating Common Core in New Hampshire. That goes ignored by Governor Hassan. Governor Hassan is AWOL on one of her biggest failures: public education. Parents, teachers and students deserve better than Common Core and we deserve better from Governor Hassan. This entry was posted in Academic Standards, Candidates and tagged GovernorHassan, LtGovernor, Utah on October 21, 2016 by SCC.